PIC: OMG! 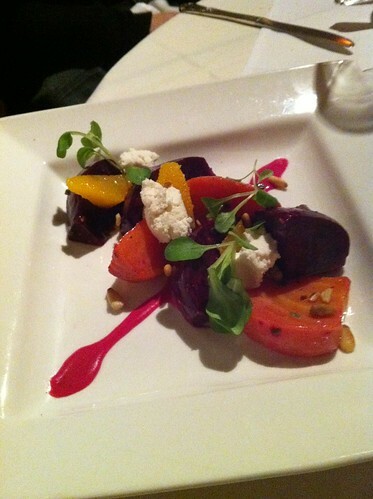 The waiter misheard me & brought out a BEET SALAD instead of a GREEN salad, originally uploaded by @jozjozjoz. 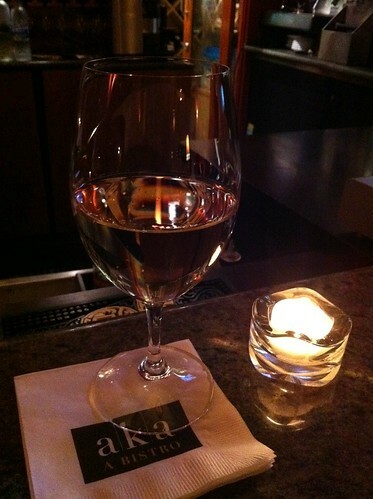 PIC: Glass of Pinot Grigio at bar at Bistro 45 in Pasadena, originally uploaded by @jozjozjoz. 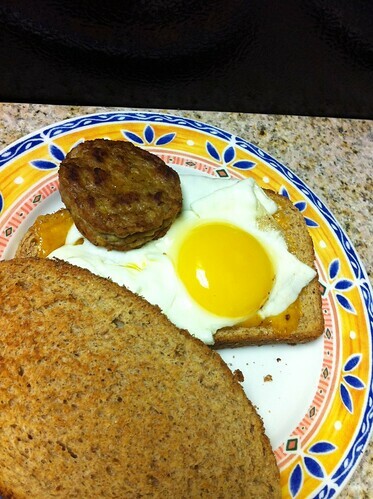 PIC: Another fried egg sammich for breakfast, this time with cheese & a piece of turkey sausage. @TheOtherYoshi made it for me! PIC: Another fried egg sammich for breakfast, this time with cheese & a piece of turkey sausage. @TheOtherYoshi made it for me!, originally uploaded by @jozjozjoz. 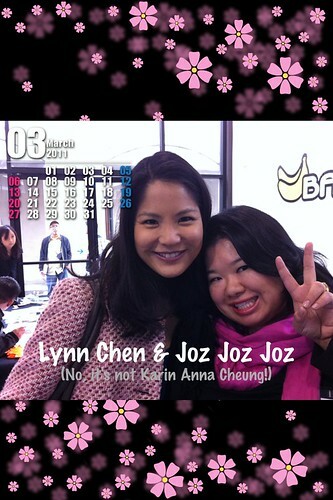 PIC: It’s March 1 so I changed my iPhone lock screen to this photo of me & @mslynnchen of @actorsdiet & @dumplingskin, originally uploaded by @jozjozjoz. I showed this picture to @TheOtherYoshi and Yoshi asked, "Is that Karin?" The jozjozjoz.com archives for Tuesday, March 1st, 2011.